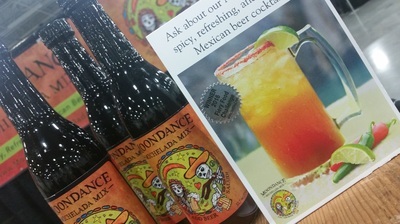 Moondance Michelada Mix creates the perfect, authentic Michelada that includes a special blend of savory seasonings, spices and lime juice in one convenient bottle. All you need to do is add the beer! How do we create the world's best michelada mix? 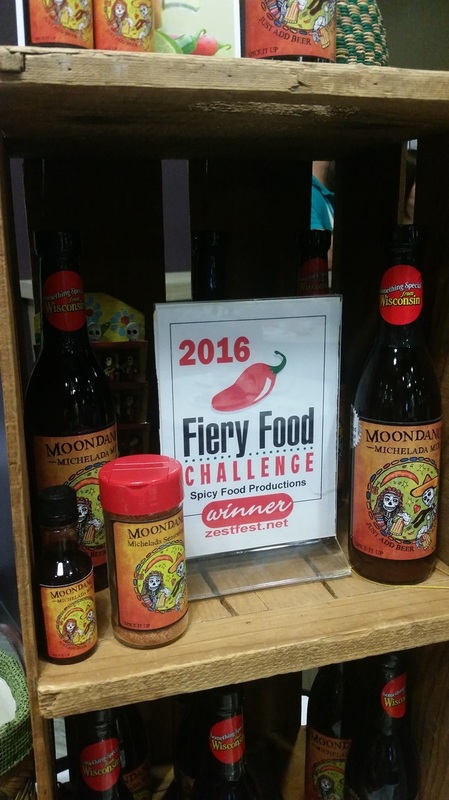 We make small batches with top quality ingredients using a traditional Mexican recipe. Our Michelada mix is very concentrated. It's not diluted with water or tomato juice like others on the market, so a little goes a long way with flavors bold enough to wake the dead! 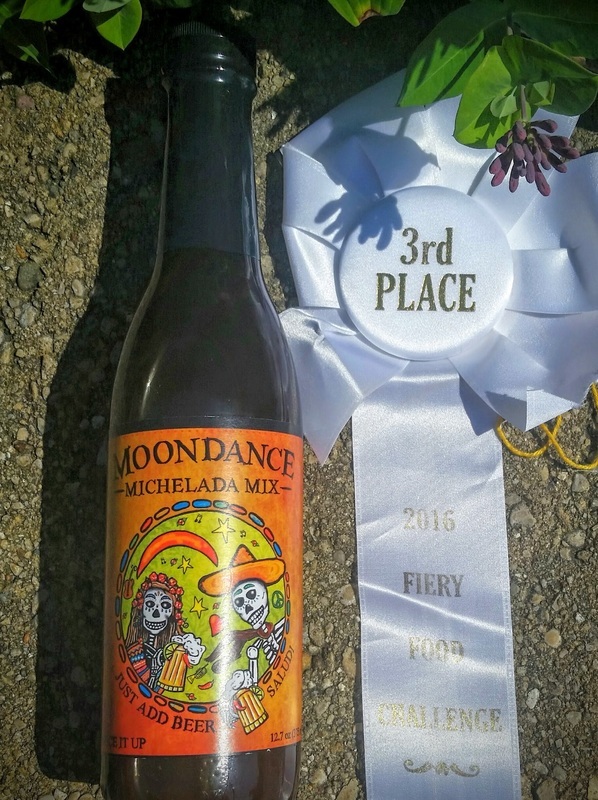 For the most authentic taste, use a Mexican lager beer. 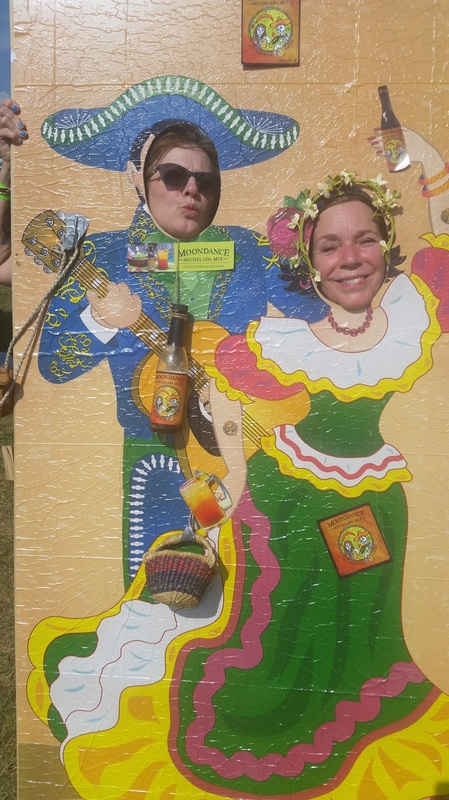 Our favorite is Negra Modelo, but any beer will do. 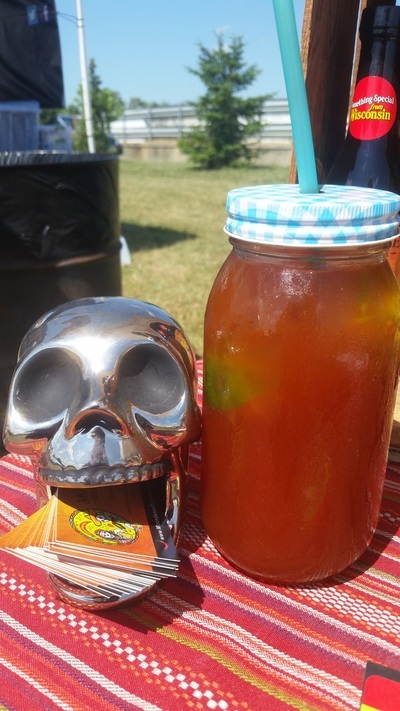 Experiment and create your own perfect Michelada. A Michelada is a spicy, savory, and refreshing beer cocktail. 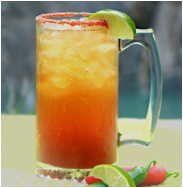 A unique blend of spices and lime are added to beer create a sensational year-round drink typically served over ice with a salted rim. Soooo good! 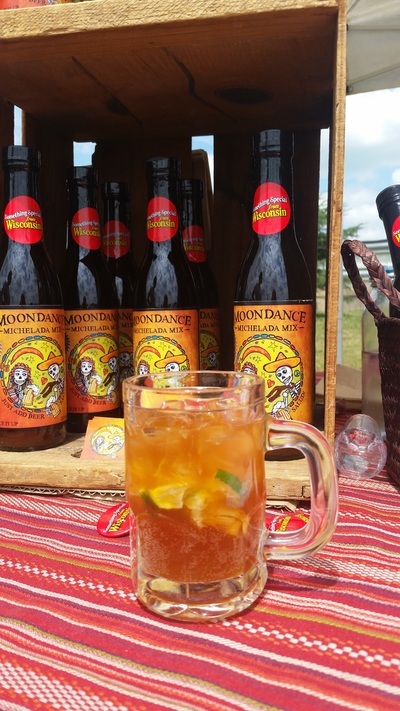 A traditional Michelada is only one of many cocktails that may be created with Moondance Michelada Mix. It's also delicious as a marinade or added to recipes. 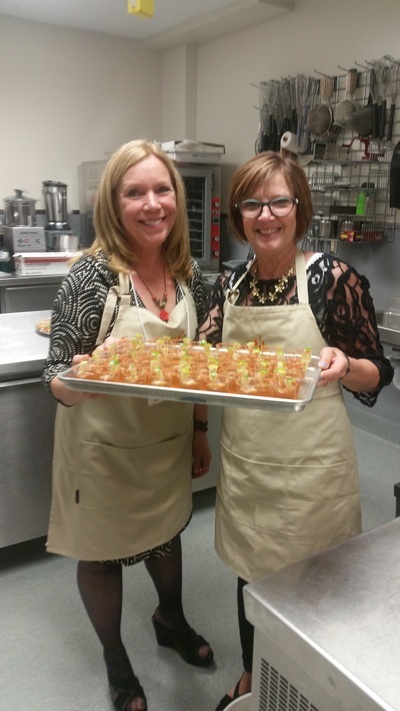 Create your own and share with us for our future recipes page! 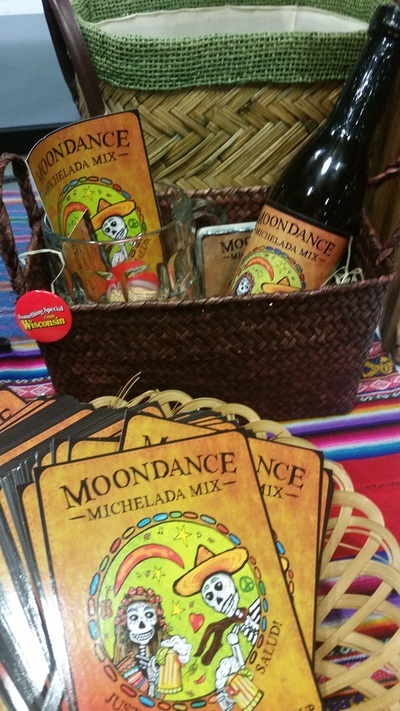 Visit our store!​ Buy the original Moondance Michelada Mix & salt. 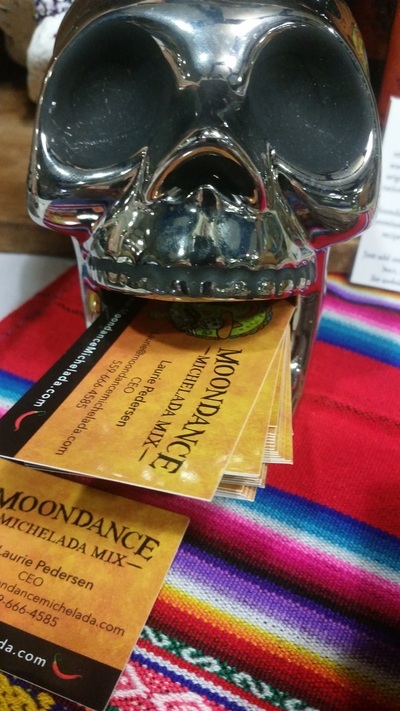 We also have unique pieces of themed artwork, barware, stone coasters, and hand-made Day of the Dead figures. First 100 members to sign up will receive a free sample bottle of Moondance Michelada Mix, plus 5 temporary tattoos with our logo.